A terrific city-edge lifestyle/investment close to Newtown/Erskineville precincts, this immaculately presented townhouse-style apartment is sure to impress with its light-filled interior, quality fit-out and tropical outlook. Appointed to perfection, this dual-level apartment features a spacious open plan living/dining area opening onto an entertaining loggia overlooking the complex's resort-style gardens. 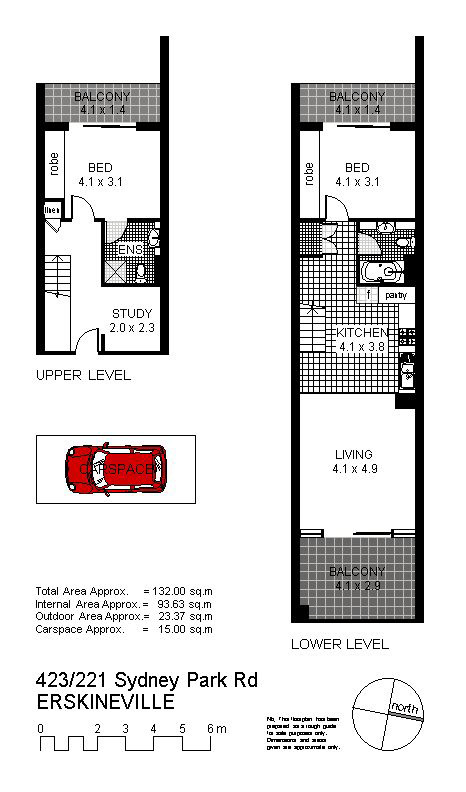 Further features include a separate study area, intercom entry and security parking space on title. Moments from city-link trains, it's a short walk to the Inner West's best cafes and restaurants. This highly sought after designer home allows you to move in, sit back and relax!